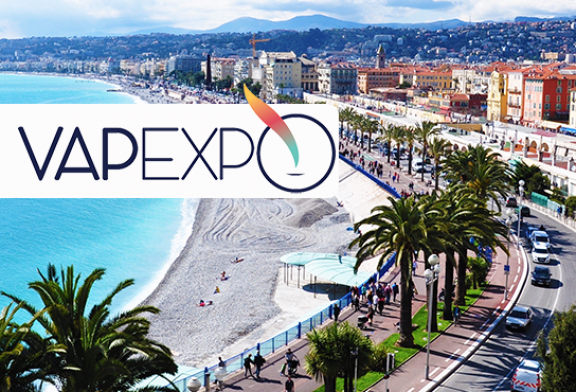 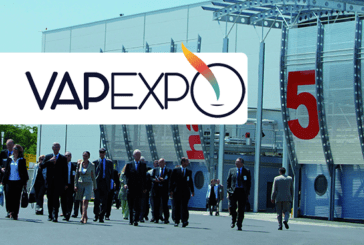 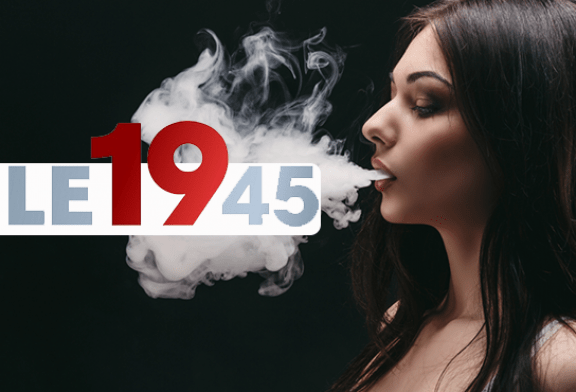 VAPEXPO: The next edition relocates to Paris Villepinte! 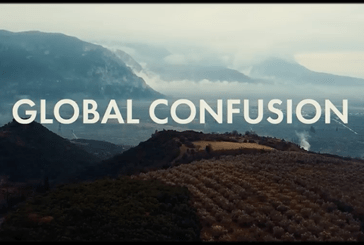 CULTURE: After "A Billion Lives", the short film "Global Confusion" is available! 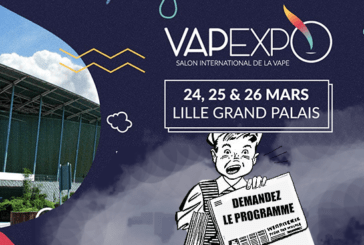 VAPEXPO LILLE: Ask the show program! 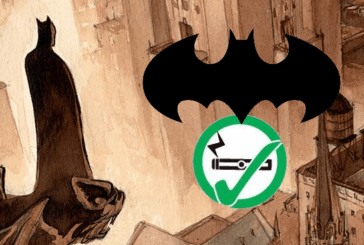 CULTURE: A Batman or Commissioner Gordon uses an e-cigarette! 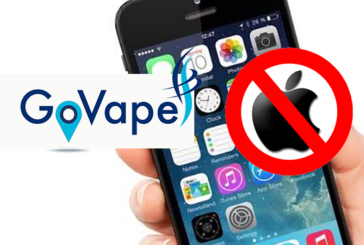 TECHNOLOGY: The giant Apple refuses to offer the application GoVape. 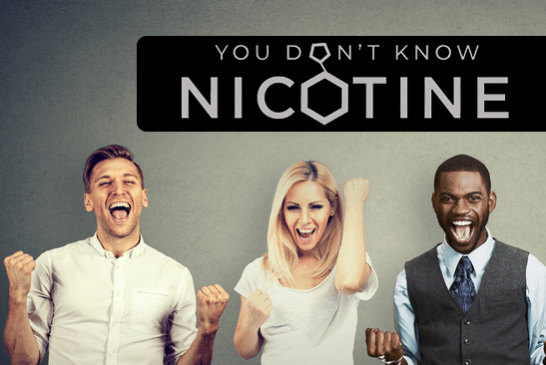 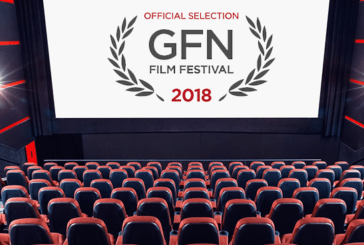 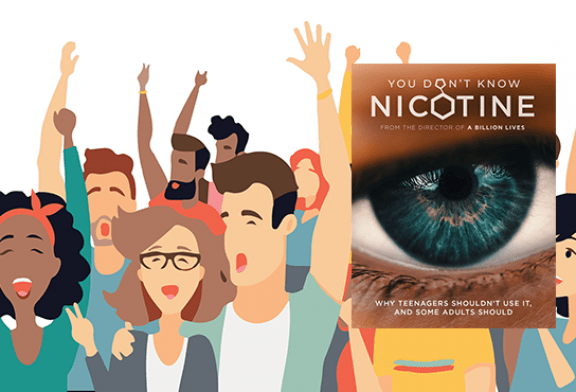 CULTURE: A film festival "Global forum on Nicotine" in association with Aaron Biebert. 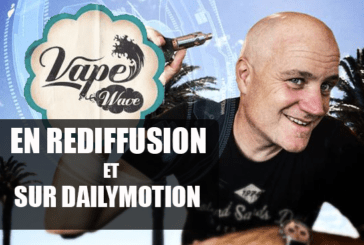 VAPE WAVE: No worries if you missed the session, there are reruns! 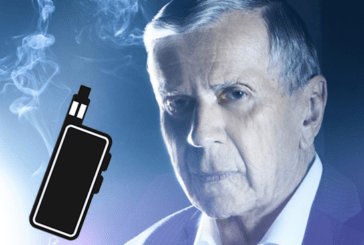 CULTURE: And if the man with the cigarette of X-files became "Vape Man"? 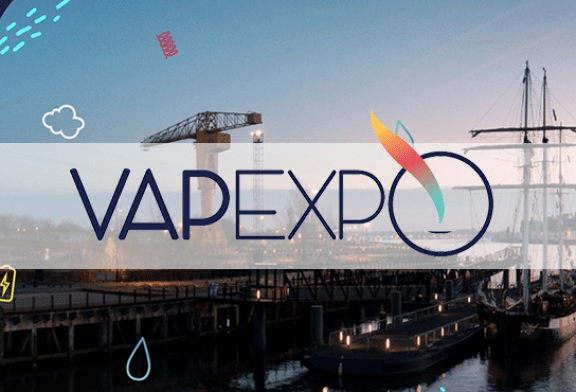 CULTURE: The word "Vapoter" soon in the dictionary? 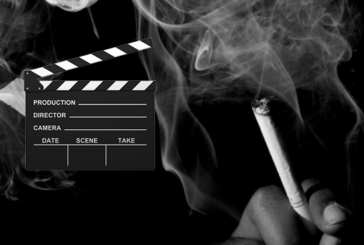 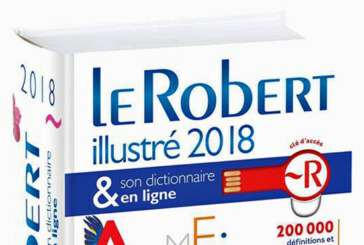 SOCIETY: The cigarette will soon be banned from French films? 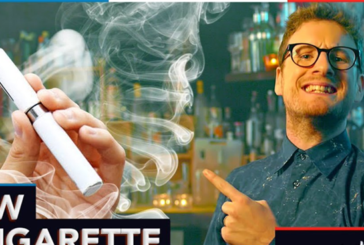 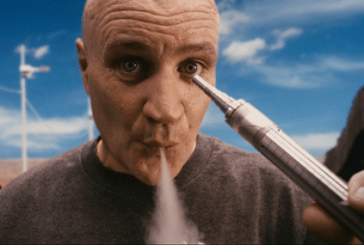 CULTURE: Paul Taylor makes fun of e-cigarettes and legislation in "What's up France"